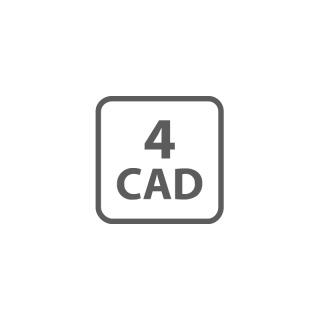 Firstly, the 4CAD interface enables integration of the 4Revit and 4BIMm plug-ins in the PointCab Suite and, secondly, it establishes a direct link to the CAD system for accelerated BIM creation. 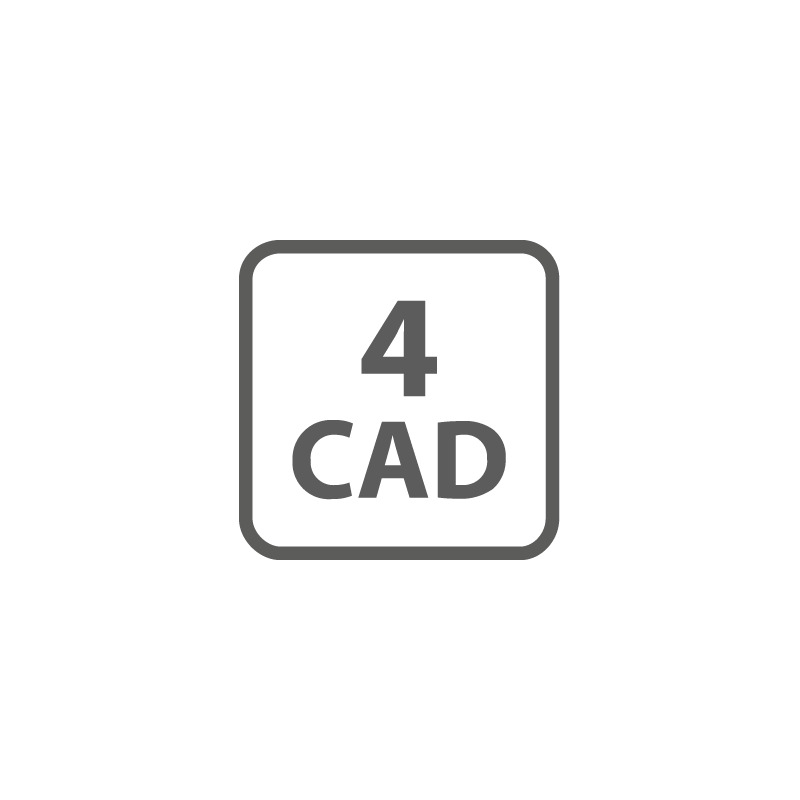 Plug-ins are currently compatible with Autodesk Revit or Graphisoft ARCHICAD. Supplementary interface software for the PointCab Suite.